Hello everyone! First thread and post, yay! Hope this is the right section, feel free to move it, if wrong. 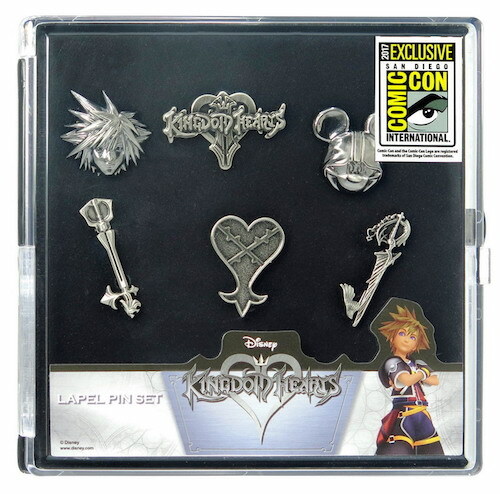 On topic, do you guys know what kind of kH pins there are? 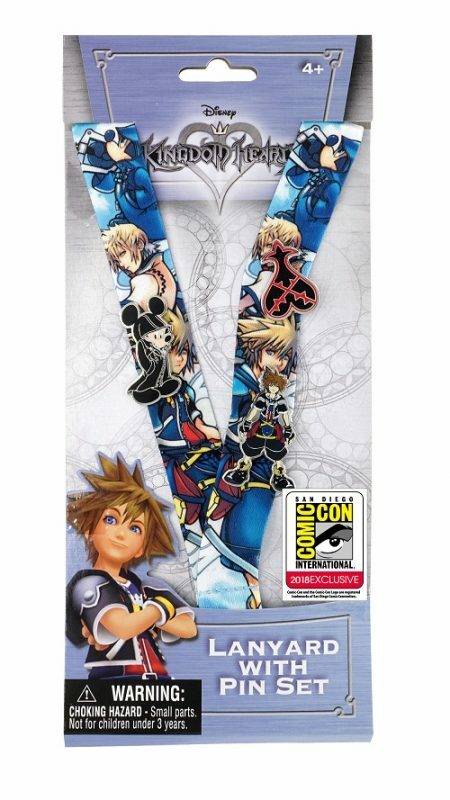 I just got into collecting KH pins and I'm not quite sure if I even know all of them so making a list here would be great. There are TONS of unofficial pins, to make it easier I would like to only stick to official ones. 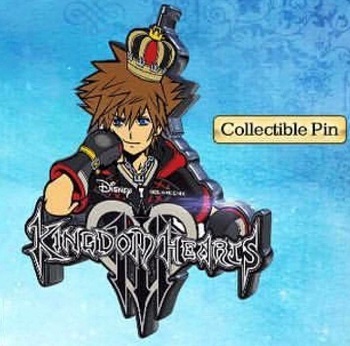 By the way, I've read somewhere that Disney makes once a year an official KH pin but that kinda stopped in 2014 or 2015, since I never saw any new ones coming. Anyone knows what's up with that? There may be some I forgot, though. 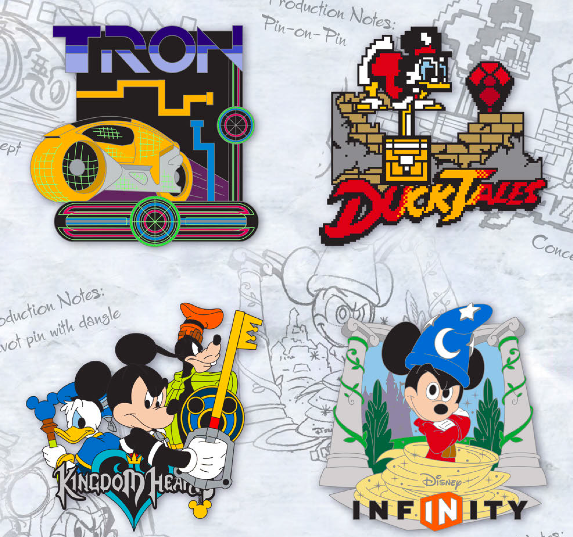 There's a decent amount of officially licensed pins out there. 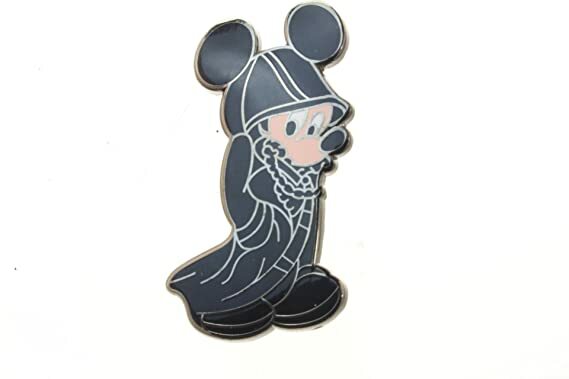 The Door to Darkness pin was a Disney Parks pin. The 1.5 + 2.5 pin is rare btw. Oh okay, that makes sense. I couldn't remember where it was from. I think the one I posted below it was also from Disney. Is it? I guess it has been over a year now since that pin was released, maybe I just haven't noticed it's become rare since I got mine. Wow, I've forgotten how we've amassed quite a number over the years. Thanks for the pics, Nazo. No problem Like I said, I may have forgotten some other licensed ones, so others are free to post any that I may have missed.